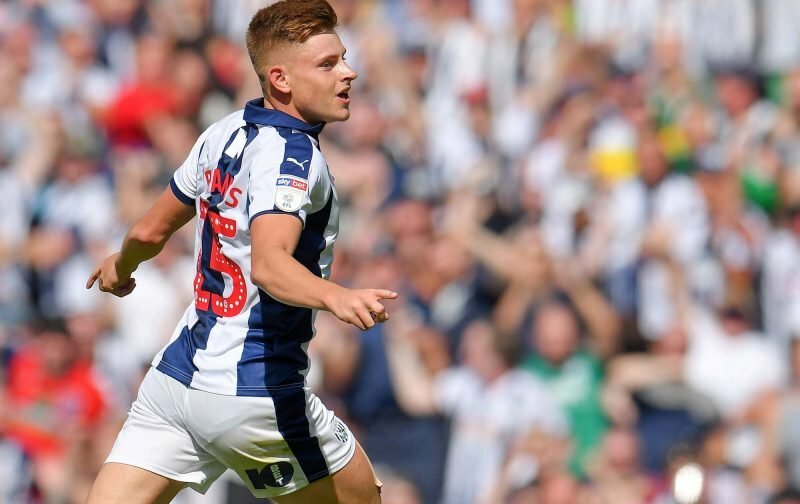 With Leicester City youngster Harvey Barnes more than hitting the ground running during his loan spell at West Bromwich Albion, talk of a return to his parent club in the January transfer window has been on some people’s lips since his first performance where we saw exactly what he could do. The 20-year-old made his mark by scoring on his debut in the early August defeat to Bolton Wanderers and he’s gone from strength to strength since – five goals and two assists in 14 appearances across all competitions – and he’s more than played his part in the clubs’ form turning around and finding ourselves sitting pretty in the Championship table as we went into the October international break. This fourth round of rumours of a recall by Leicester and Claude Puel seems to have been started by Press Association journalist Nick Mashiter who took to social media recently and offered. Again it’s certainly not ‘new’ as news, but the worry from West Brom’s point of view given his importance to us is people are all singing from the same hymn sheet it seems and if he continues his form, few would blame Leicester for taking him back and even if they didn’t intend on playing him then sending him out to a Premier League side to see how he does the level higher.